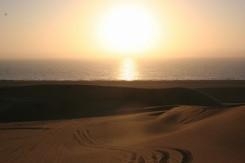 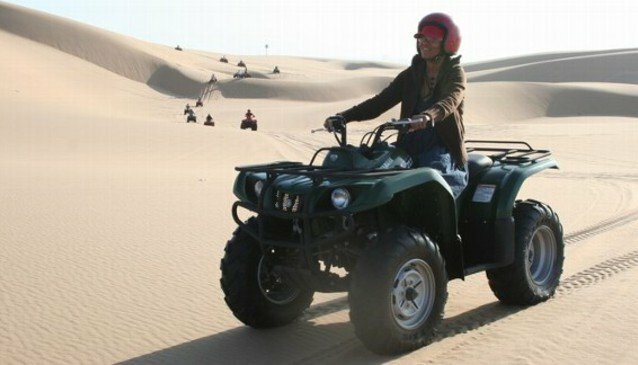 Experience the Dunes in a Buggie - an amazing experience not to be missed at the Namibian coast during your visit to Swakopmund. 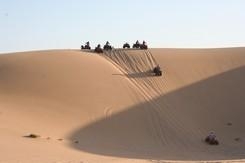 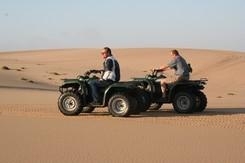 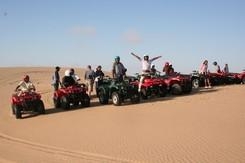 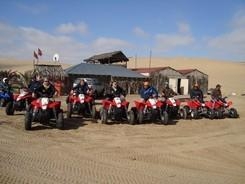 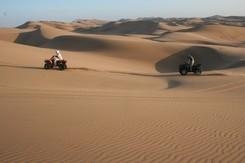 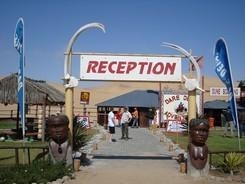 Dare Devil Adventures offer our clients the ultimate experience right in the heart of the beautiful Namib Desert. 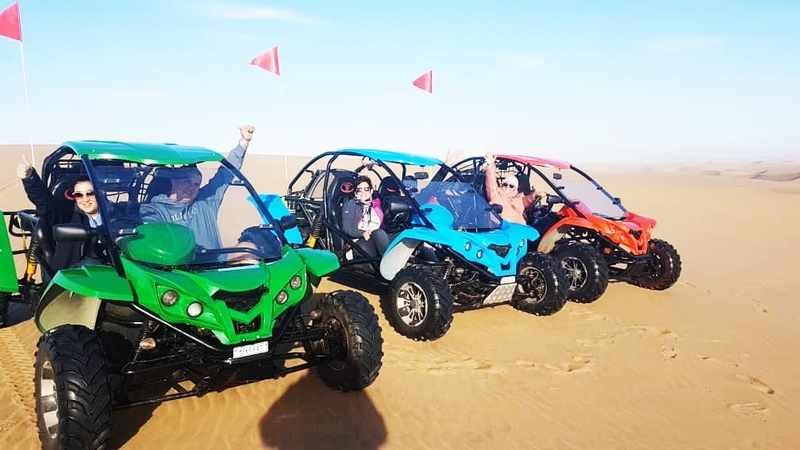 From a trip through some of the highest sanddunes in the world to a ride around our safely designed kiddies track we have something for everyone.